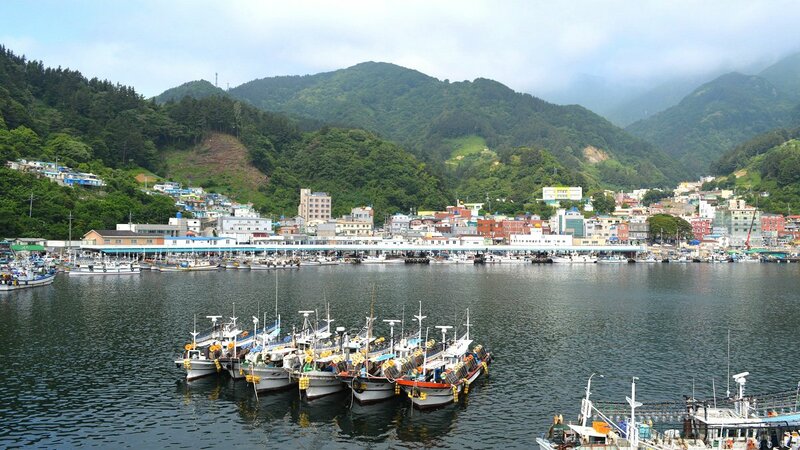 Chuseok is quickly approaching, so why not spend the holiday with Adventure Korea on the beautiful Ullengdo Island! 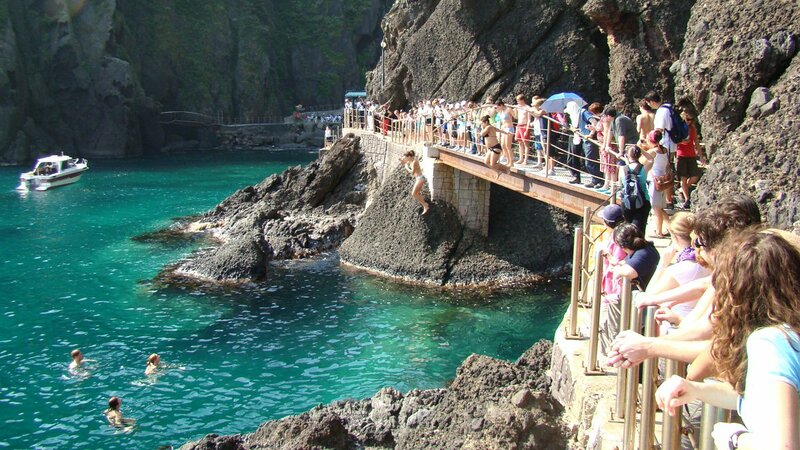 On this 5 day adventure you will also get to visit the amazing Dokdo Island, and go bridge jumping into some of the clearest water you will ever see. Location : Ullengdo/Dokdo island in Gyeongsangbukdo *Map Click!! 6) Cable car fee and entrance fees. 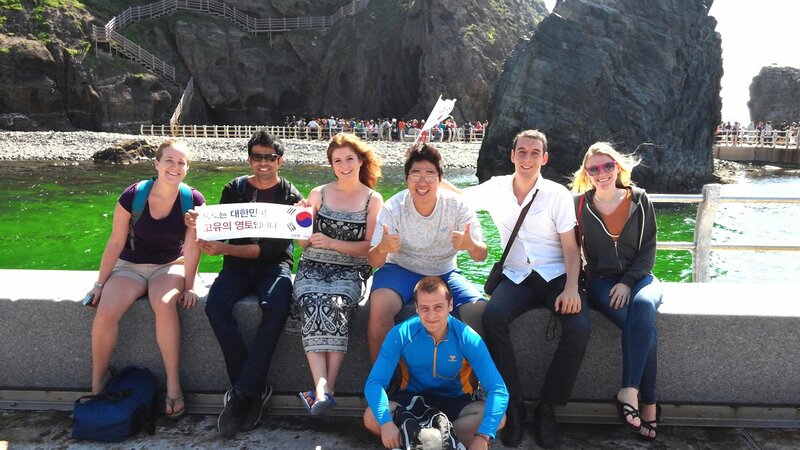 contact us at webmaster@adventurekorea.com if you wish to leave from Pohang. -Pohang ferry leaves at 09:50a.m. from Pohang harbor on September 22 and leaves Ullengdo at 15:30 pm. Sign up now if you don’t want to miss this amazing trip! Our annual Chuseok trip to Ullengdo and Dokdo is fast approaching. This is the last real summer trip we will have this year, and after Chuseok the cold starts kicking in, and winter starts to rear its ugly face. You’ll get to do lots of fun activities on this trip such as bridge jumping, so don’t delay and sign up as soon as possible. So join us for our last long weekend of fun in the summer sun. 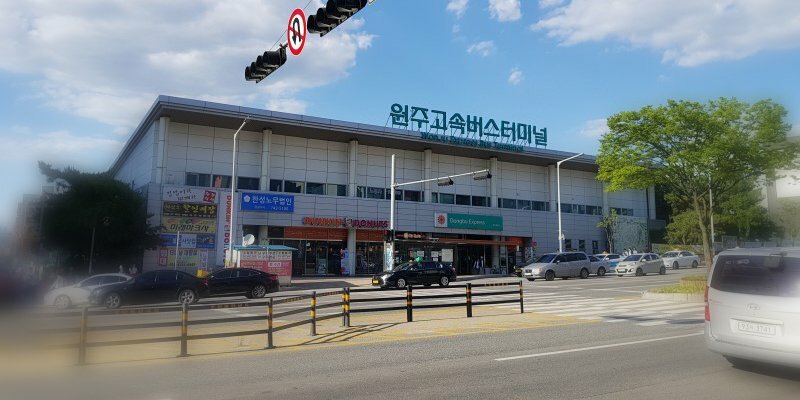 It is 5 day trip and We will take you away on Friday 21 September at night and get you back to Seoul on Tuesday 25th before the Chuseok holiday is over. 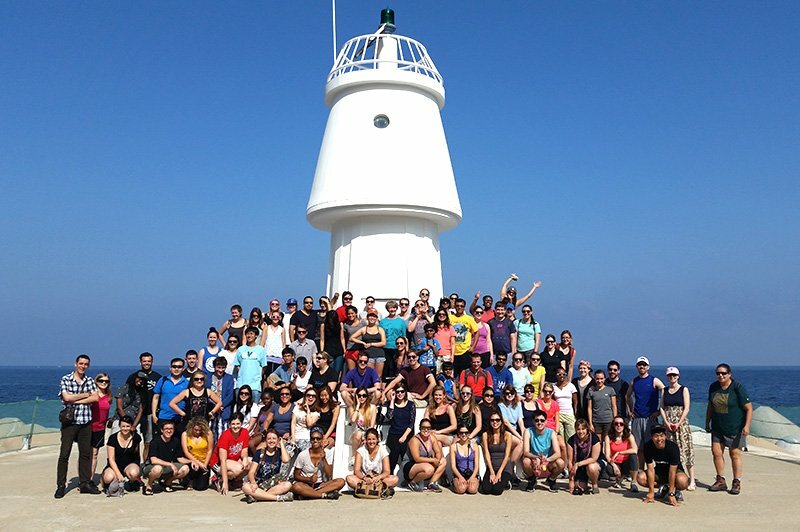 Ullengdo island is the most beautiful place in Korea, and where every Korean wants to visit at least once in their lifetime. 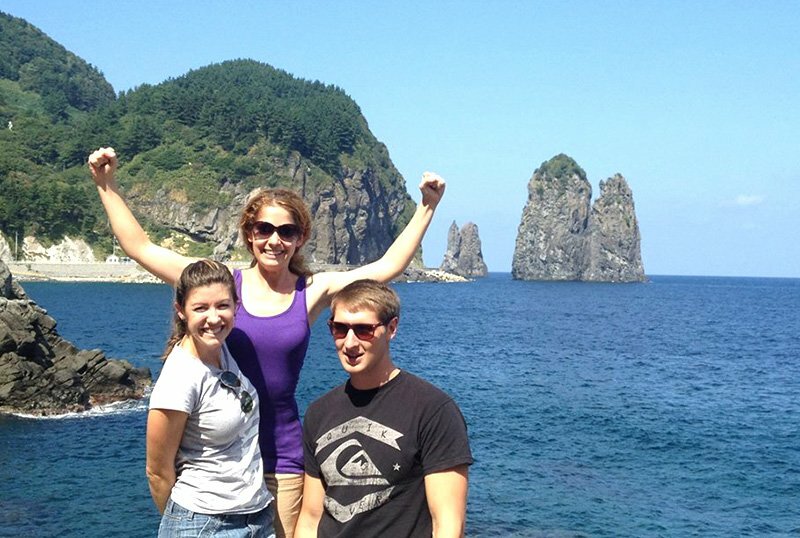 Many foreigners take the time to visit Jeju Island during their stay here, but this island is in fact much more exotic and beautiful. It is an extinct volcanic island, so there is lots of dramatic scenery. 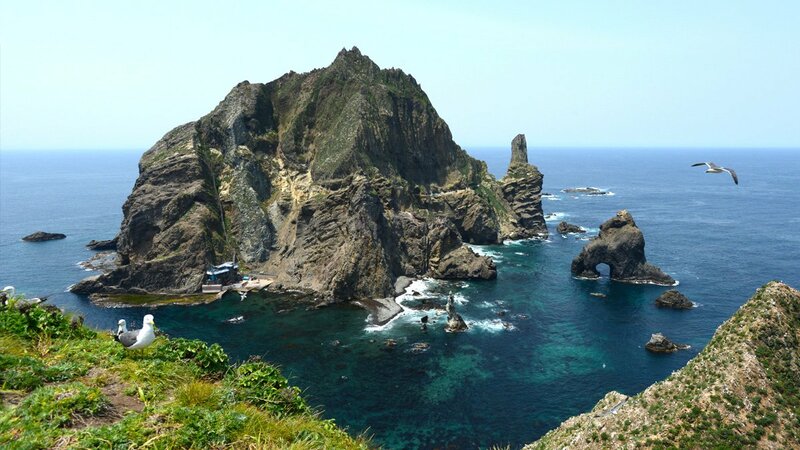 During our stay we will also have the chance to go to the Dokdo Island, which is a Korean territory, but has been the subject of an ongoing dispute between Korea and Japan. In history, the Japanese have tried to seize the island from Korea without success. On the first day, we will do some sightseeing, and we will also take a cable car to the one of peak of the mountain, and visit the observatory for some great views of the surrounding area. On the second day we will take a bus ride around the island. This is one of the best ways to explore the mountainous terrain, coastline, and waterfalls and it will be a great adventure. 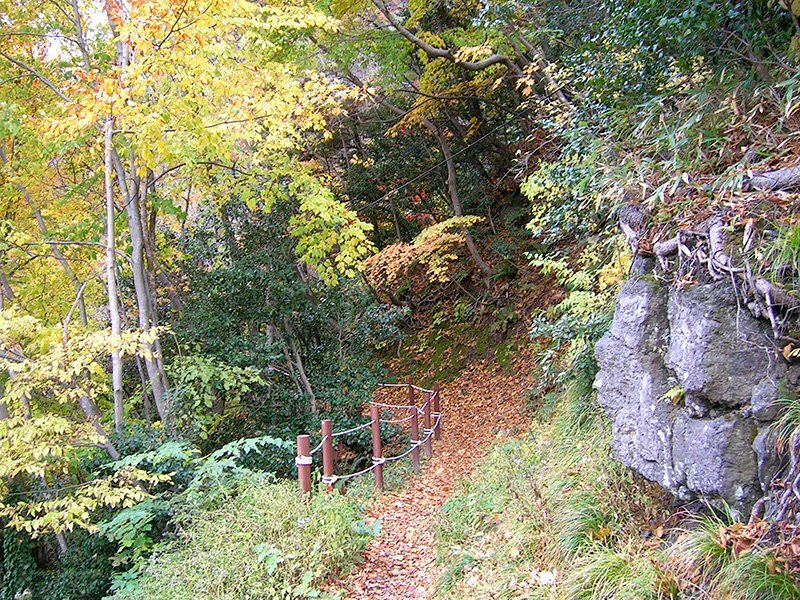 We will also do some hiking up to the mountain peak from the valley created from volcanic rock. The scenery is very unique and interesting because it was made by several volcanic eruptions. During your free time why not check out the small town we will be staying in, or try bridge jumping into the clear tropical water. Ullengdo may be a small island, but there is still a lot to see and a lot to do, but it’s not as touristy as Jeju Island, so you will find it more relaxing and the locals are really friendly. Every evening we will be able to relax and eat some fantastic tropical food, washed down by a few drinks of course! 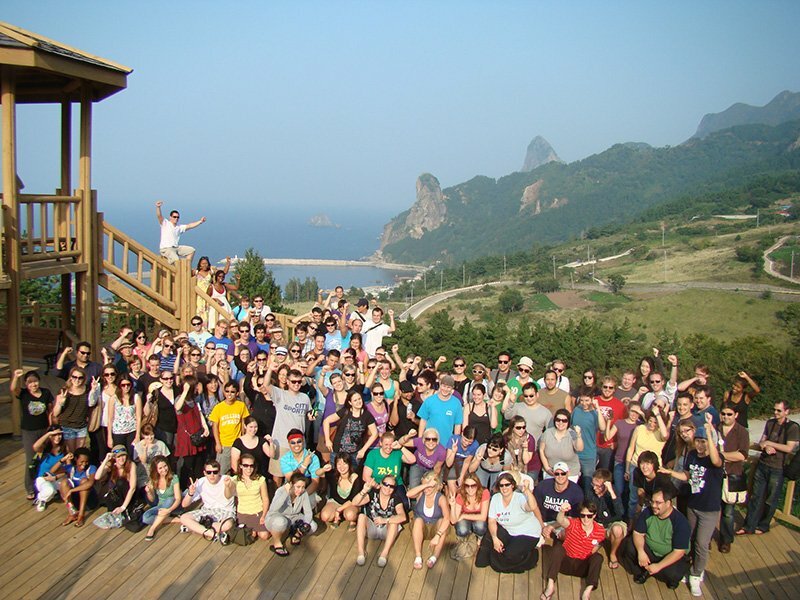 This is Adventure Korea’s best trip so hope you won’t miss the great chance! hike to the peak of the mountain from the volcanic crater. (You can pay deposit(100,000won) now and pay the rest by the September 15. 2. There will be 4-5 people in each room.If you want to share a room with someone,let us know in advance so that we can arrange it for your group. We will stay at an ondol-style(heating floor) room. If you want to use a 2 person room. it will cost 60,000won extra for 3 nights per person. 3. Please book early as the places will be allocated on a first-come-first-served basis. 4. Please pay the deposit 100,000won now or pay the full amount in order to reserve your place. 6. If the weather conditions are bad on the last day of the trip and the ferry to the mainland is cancelled, we may have to stay one or two days extra. In such a case their may be additional expenses incurred. book hotel and change the return ferry ticket. -Your full name including middle name. *You must bring the same one(passport or ARC) which you will give us the number. If not, you will not get on the ferry. NOTE: If you deposit money for groups, you will have to provide all the names in your group for room arrangement.